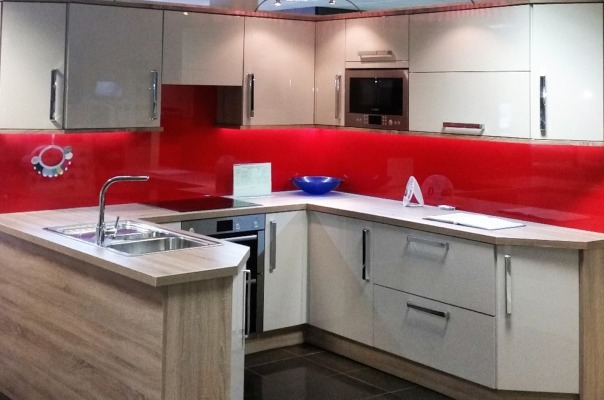 Splashbacks are rapidly becoming the preferred option to tiling, providing a seamless and stylish look. There is a cost saving when compared to tiling in respect to the installation, labour and materials. We have a large selection of splash backs available in a selection if colours, finishes and sizes to complement our worktop selection.